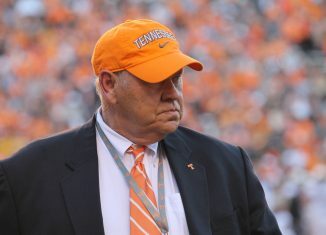 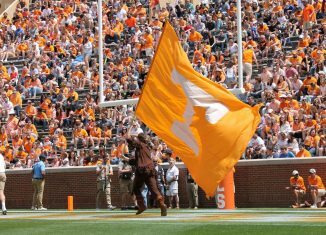 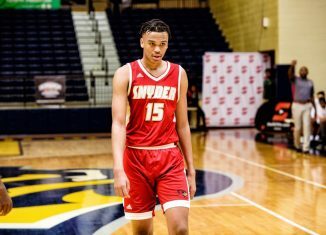 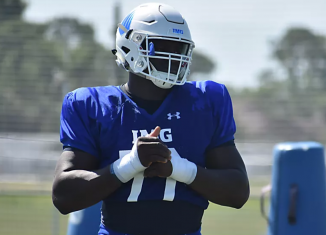 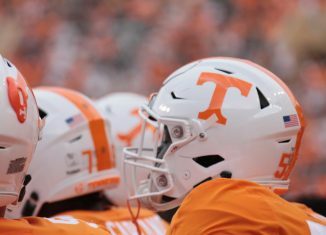 The Vols added to their 2019 recruiting class on Monday when a talented offensive tackle from the IMG Academy committed to Tennessee. 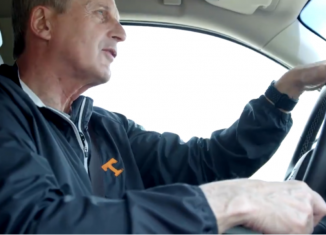 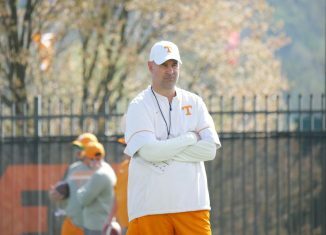 Should Vol Fans Worry About Pruitt’s In-State Recruiting? 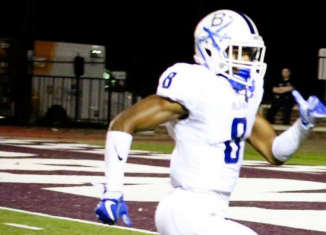 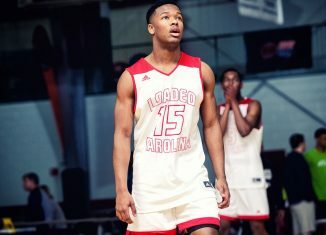 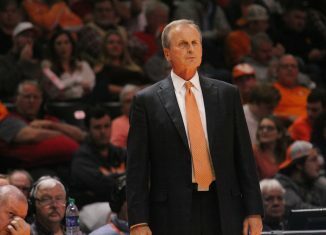 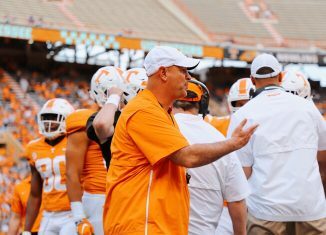 After the Vols missed out on another in-state prospect, should fans worry about Jeremy Pruitt's ability to recruit talent in the state of Tennessee? 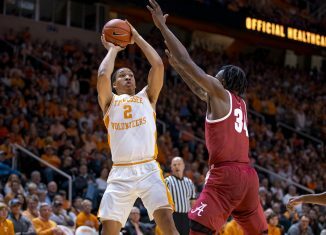 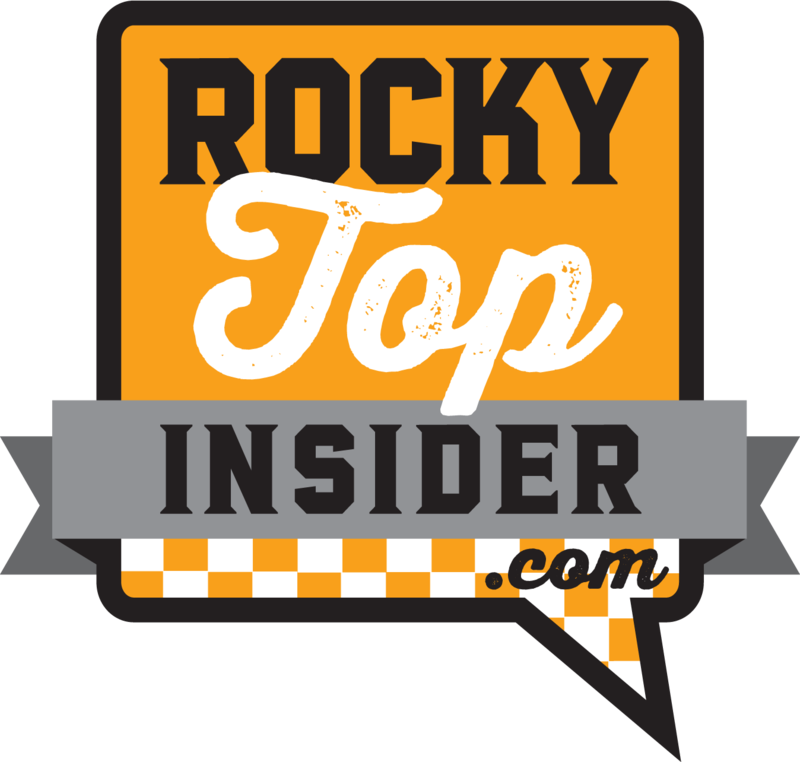 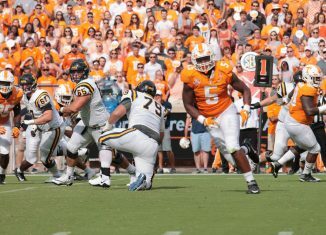 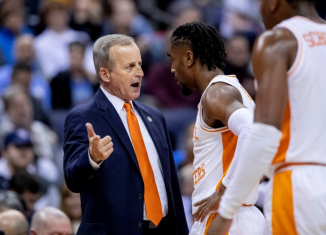 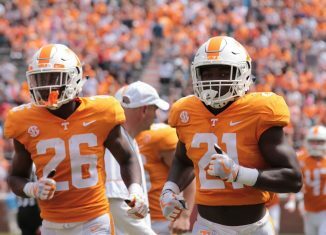 Renowned college football analyst and statistician Phil Steele doesn't like Tennessee's chances in 2018 but says a bowl game is "possible."